Office snacks add an extra 100,000 calories per year, study finds | SHEmazing! The next time you find yourself reaching for those chocolate biscuits hidden in the draw beneath your desk (don't lie, we know they're there), you might want to think again. 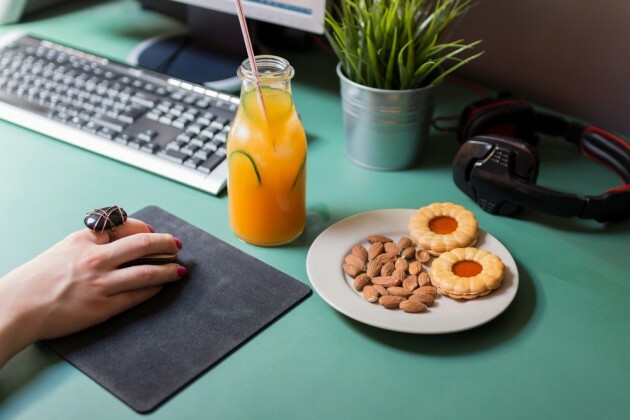 New research conducted by rice cake company, Kallø, has found that female office workers consume up to 100,000 calories worth of snacks and sweet treats at their desks, every year. 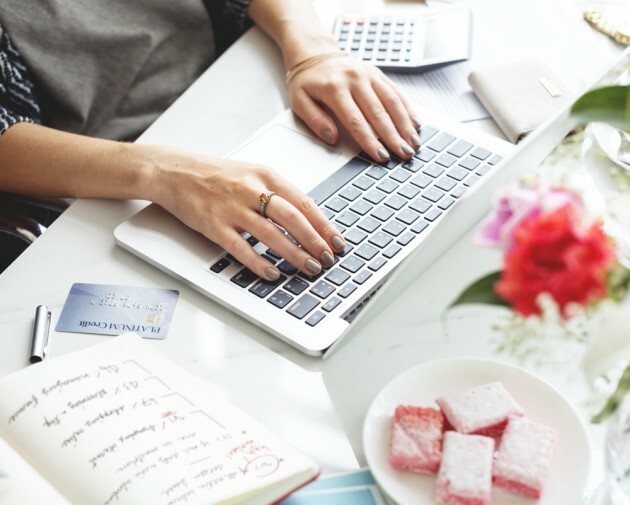 It seems grazing in the workplace can wreak havoc on our otherwise healthy diets, with the average woman indulging in at least three snacks a day – amounting to an extra 2,240 calories each week. As it turns out, all those fairy buns and sugary coffees really do add up. Of the 1,000 women surveyed, 39 per cent admitted to hiding packets of biscuits, while a further 45 per cent revealed they had their own personal stash of crisps. To put that into numbers, the average woman is said to tuck into 135 biscuits, 90 slices of cake, 90 packets of sweets and 45 doughnuts every year. 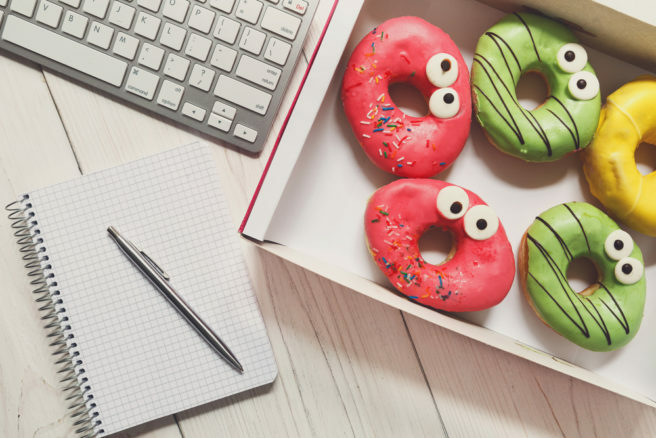 One in seven women surveyed blamed their overeating on co-workers who bring food into the office, while 21 per cent said they have absolutely no willpower when it comes to office treats. Most participants cited stress, tiredness and boredom as the reasons to more in the office, and to be honest, we totally get it. And while, 100,000 calories a year is probably (definitely) too many, we can't say we're willing to give clear out our snack drawers just yet.